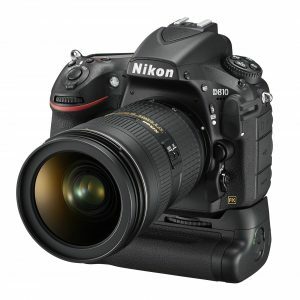 Nikon has announced a replacement for its 36-megapixels, HD-capable DSLR. 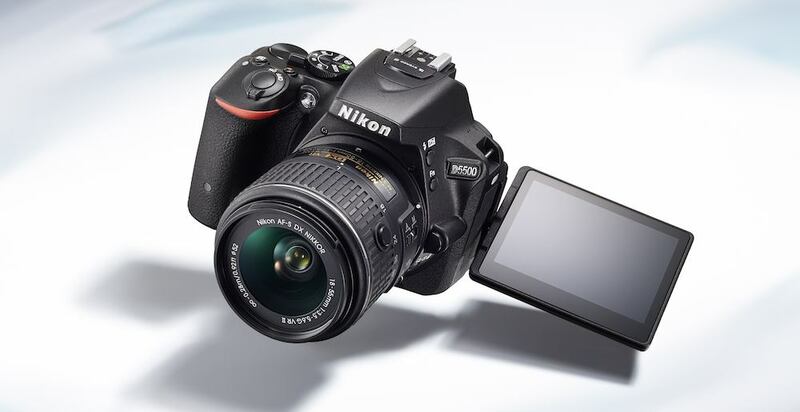 The D810, which goes on sale in July, retains the high resolution of its predecessor, the D800. But Nikon has made a range of improvements. The full-frame sensor is an entirely new design, and the camera gains the EXPEED4 image processing engine first introduced in the flagship D4S. Following on from Nikon’s more recent consumer cameras, the D810 does away with a low-pass filter. For film-makers, the camera should offer a number of improvements over the D800. The D810 has a native ISO range, from ISO 64 to ISO12800. 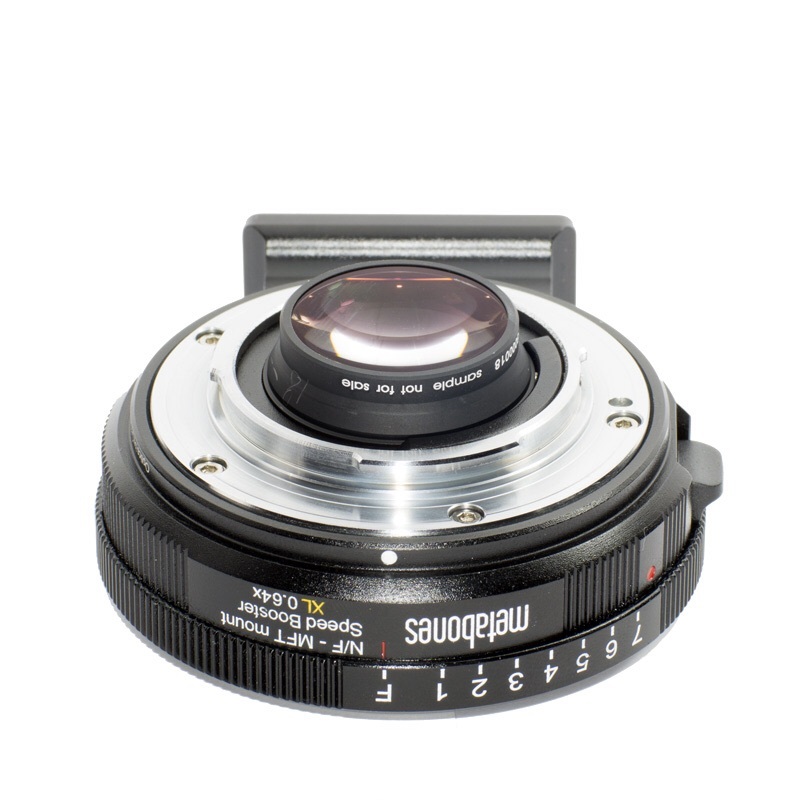 This can be extended down to ISO 32 and up to ISO 512,000 equivalent. 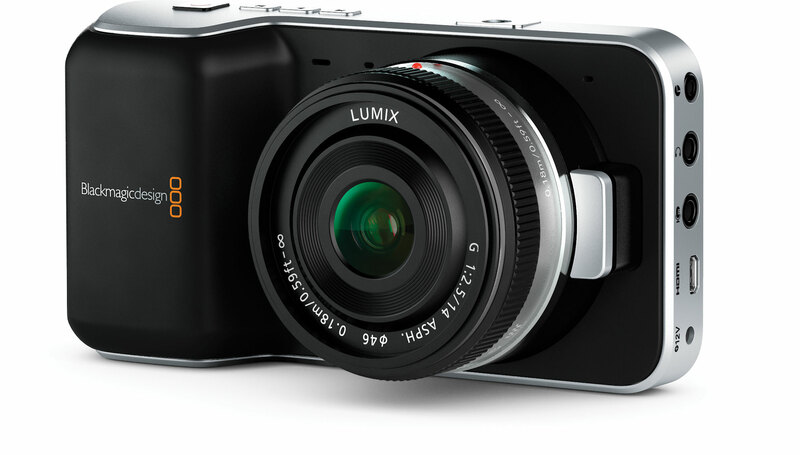 This gives the camera a more flexible ISO range, and improved options for for shooting in bright light. Nikon says the native low sensitivity of ISO 64 is a first for a DSLR. For video, sensitivity ranges from ISO 64 to ISO 51,200 equivalent. 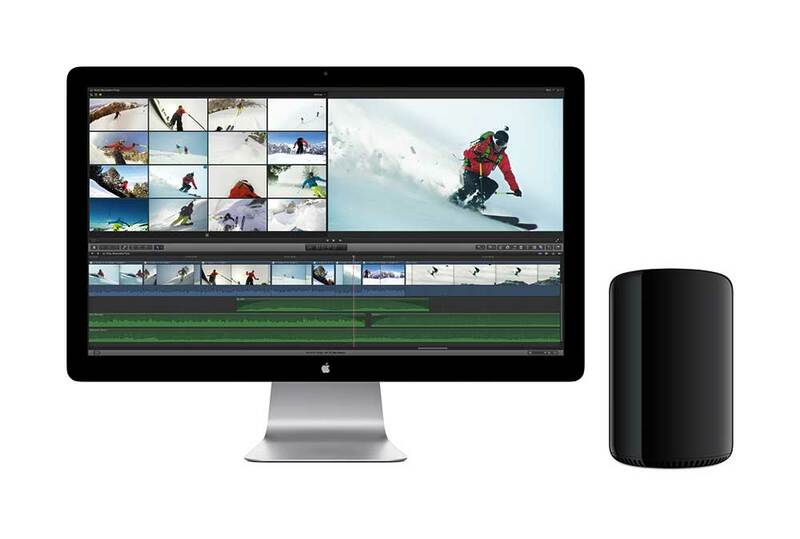 Video frame rates are boosted to 50fps/60fps in both FX and DX (APS-C) crop modes. Nikon claims to have achieved reductions in noise, moiré and false colour, even though the camera has no low-pass filter. The camera also has a new noise reduction system. Nikon has added a zebra mode for helping to judge exposure, although it seems that there is no focus peaking. Nikon has not revealed the new camera’s recording bitrate, but the camera retains the h.264/.mov recording format of the D800. However, although the D800 allows uncompressed recording to an external recorder over HDMI, the D810 goes a step further and allows uncompressed, full-resolution recording alongside recording compressed video internally. 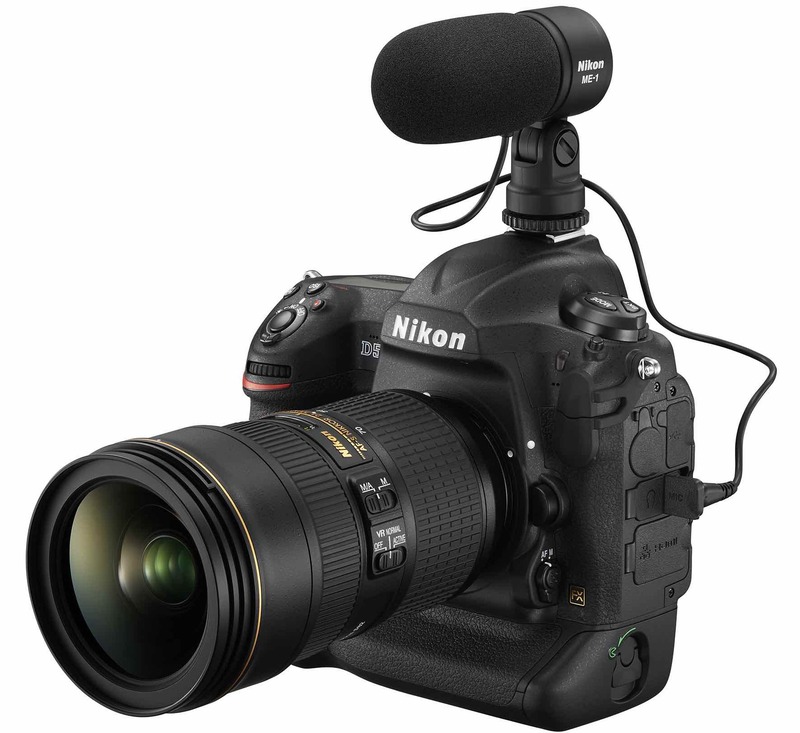 Nikon has also improved audio performance on the new camera, compared with the D800, with a wide/voice sound range switch and the ability to add wind noise reduction for audio via the internal mic, and Nikon says it has improved audio controls. Other developments include a higher-resolution LCD screen that can be configured for brightness and colour balance, and a new Live View split screen, that allows shooters to check levelling and sharpness at the same time. The D810 will go on sale on July 17 in the UK, and is being advertised for £2699 or $3300 in the US.